Hi, my name is Amber Hoover and I love to travel and want to help you plan your next Adventure! I have traveled internationally since I was 17, and I want to share my travel knowledge with you. I hold a BA in German and a MBA in Global Business. I also enjoy planning events for my non for profit dog rescue group. I am married and we have a daughter along with several animals that we have rescued which are dogs and cats. I have been to Europe serval times including Germany, Italy, Switzerland, Austria, The Netherlands and France. I was married in Belize C.A. and have visited several other Caribbean Islands along with Mexico. For those magical destinations I have been to Disney World, Disneyland, Disneyland Paris, and on several Disney Cruises. I will help you plan your trip so that you have a Magical experience no matter where in the world you want to go and what your budget is. I will help with excursions and other touring options for your vacation. 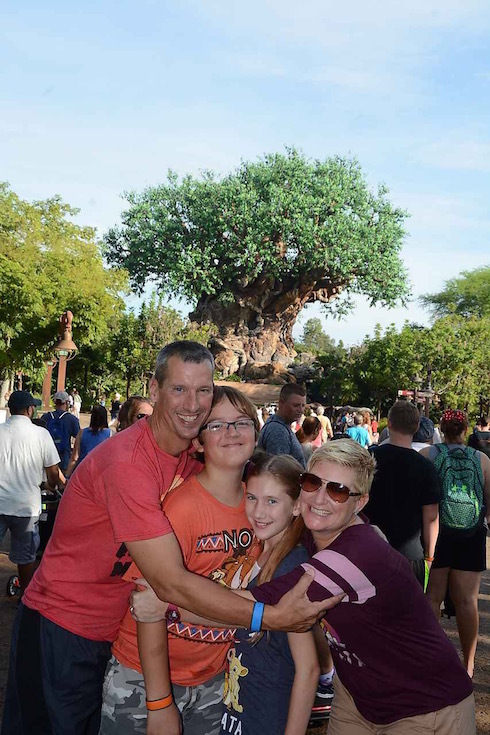 With Disney vacations, my experience will also allow you to decide what rides/attractions might be appropriate for your visit, how to schedule your fast passes, along with your dinning plans. I have the tips and tricks to help you with your trip. Whatever your needs are I am here to help. Most of all LET’S HAVE FUN! Let me help you plan your adventure today! Connect with Amber on Facebook!